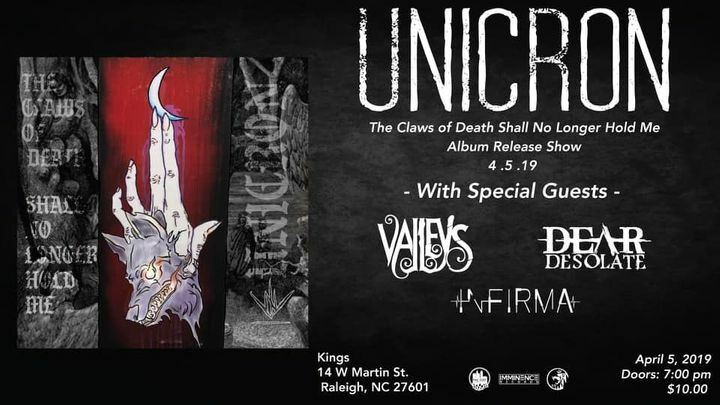 Valleys is a progressive metal band based out of Raleigh, North Carolina. We just added a new show! Check it out!